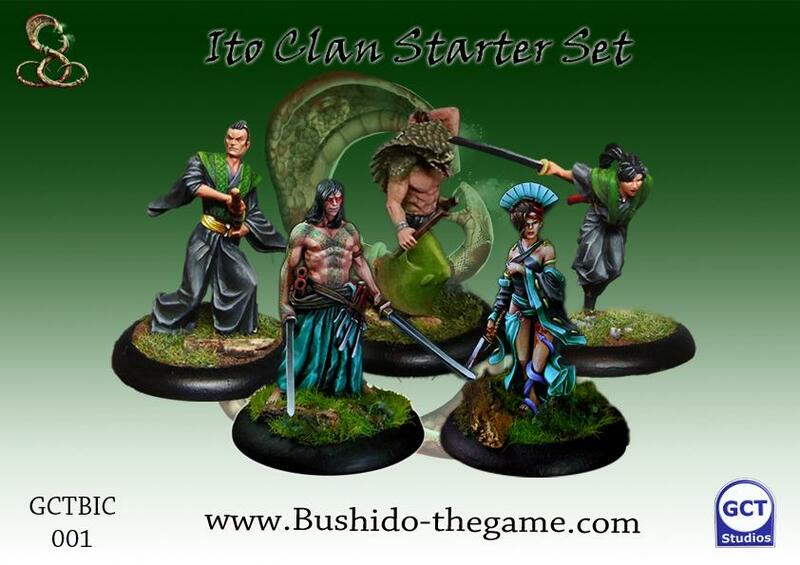 Dundee Wargames Club - Bushido : Order has been placed! 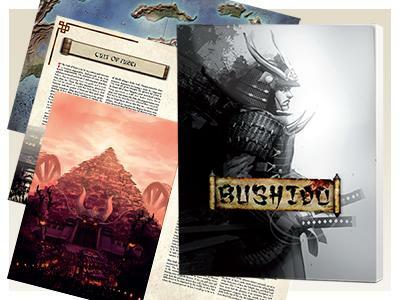 Our order to GCT has been placed and we're now awaiting our 2 Rulebooks and 4 Starter sets to arrive! 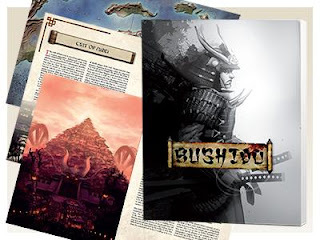 It's safe to say we're pretty excited about the whole thing and we are hoping to get things kicked off at the end of the month! 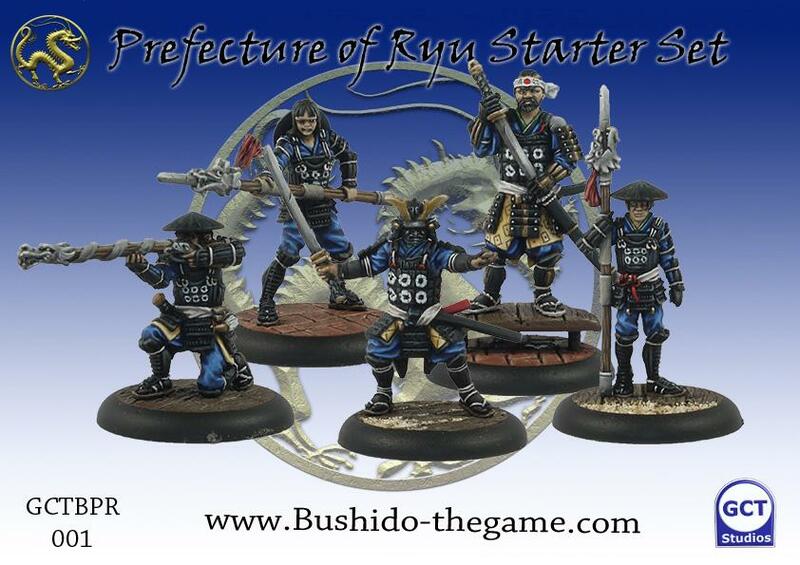 All going well, we should be able to kick-start a growing community as we have done with so many other games before at Dundee Wargames and the local area. 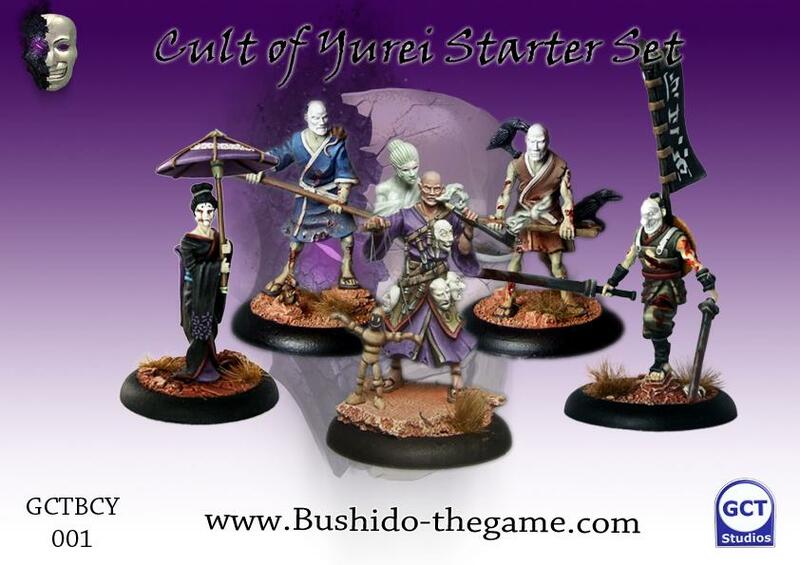 Those starter sets look pretty cool. 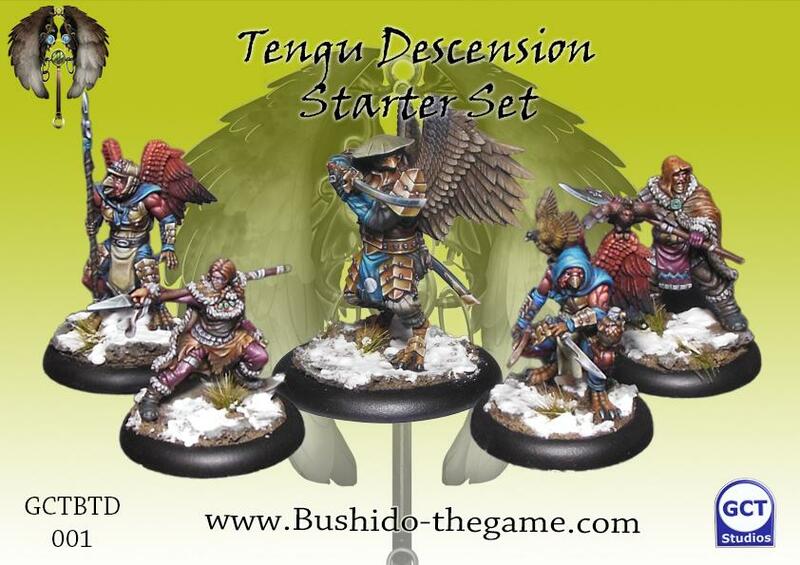 Are those actual birdmen in the Tengu set or some sort of decorative armour? There's a good number of Monsters and Creatures in the game.